Day 2 of the Hopscotch Music Festival continued to fill downtown Raleigh, NC with a diverse mix of great bands and shows. Festivities began with a host of day parties at venues across the city center, followed by TV on the Radio, Tycho and Carlitta Durand hitting the mainstage at City Plaza. 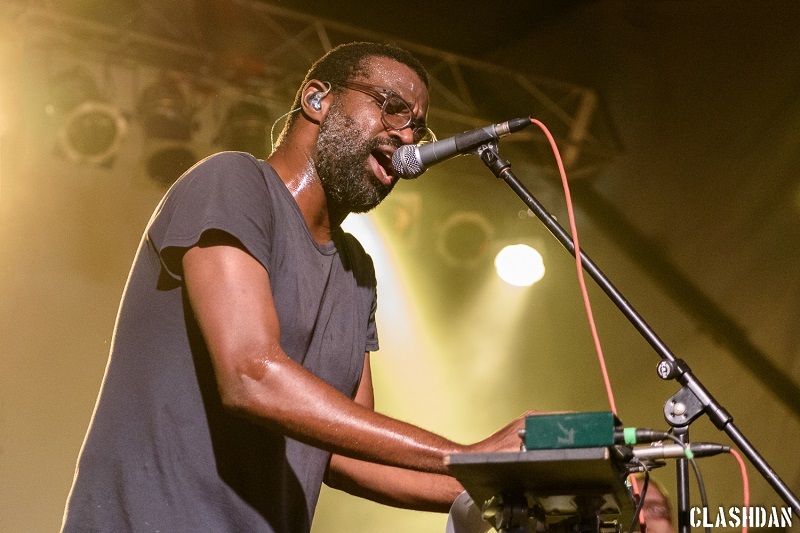 Once again, after the headliners started the evening at City plaza, festival goers then fanned out to various venues to catch acts like Natalie Prass, Nots, and Mitski.